Crabtree And Evelyn Exclusive Preview – Win And Be The First To Try It! 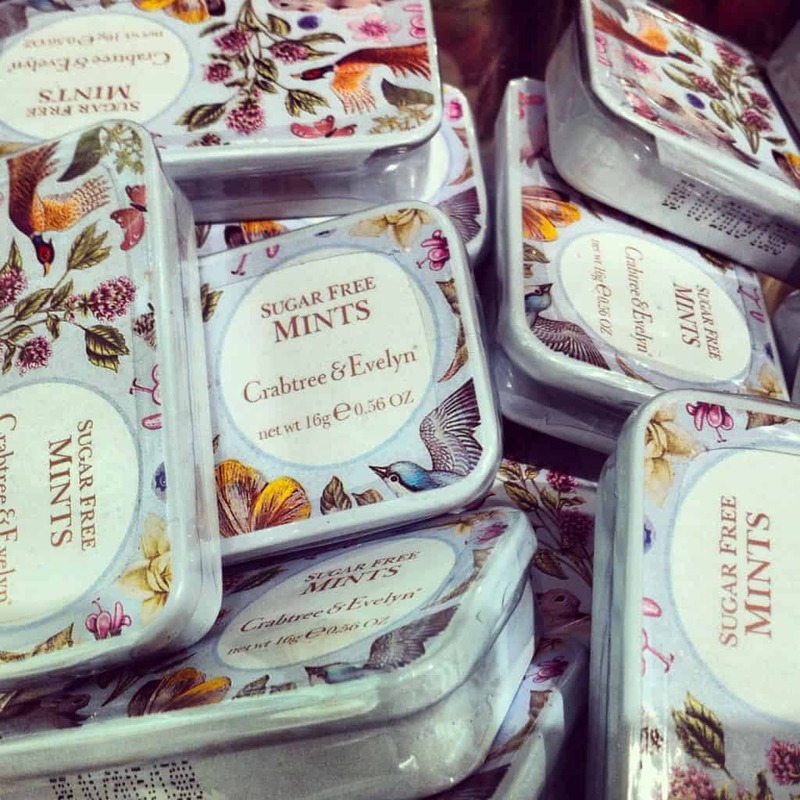 Home » Crabtree And Evelyn Exclusive Preview – Win And Be The First To Try It! Crabtree and Evelyn fans will be delighted to hear about a fabulous new addition their hand care range; Somerset Meadow is an intense cream blended with extracts of water lily and ivy. Prepare your skin for spring by transforming your parched winter skin with this rich moisturising cream made from shea butter combined with macadamia nut oil. I’m a devotee of Crabtree and Evelyn products, especially the Rosewater soap and the Gardener’s hand cream, so it was great to try something from their new product range. The Somerset Meadow hand therapy really is pretty close-to-perfect, it fulfills it’s promise of being ultra-moisturising and I was especially impressed with the improvement in the condition of my dry cuticles. 1) Like Cape Town Insider and Crabtree & Evelyn on Facebook. Then scroll down to the bottom of the page and leave a comment to let us know that you’ve entered – let us know what Crabtree & Evelyn means to you. 2) Follow Cape Town Insider and Crabtree & Evelyn on Twitter and tweet: “Win Fabulous In Spring with @CapeTownInsider and @Crabtree_SA, enter here: https://goo.gl/WkPZgg” and leave a comment on this post letting us know what Crabtree & Evelyn means to you (scroll down to the bottom).